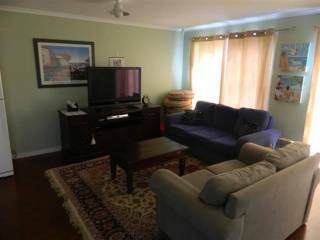 This fully self-contained apartment is on the 1st floor with elevator and secure entrance. Access is gained via a security pass therefore the general public can't enter the building which enhances your privacy. 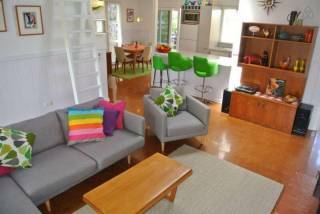 3 bedroom house in Cape Woolamai which is family and pet friendly area. 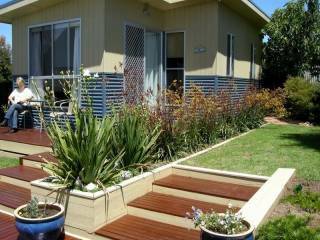 Leisurely walk to all shops & restaurants, bike & walking path to the beach, 10 minutes drive to Penguin parade, koala park, wild life, phillip island GP circuit. We have really taken care to make this little house an experience with original artwork, Elvis Posters, incredible kitchen amenities, cool retro furniture and above all great beds that you simply sink into at the end of the day. 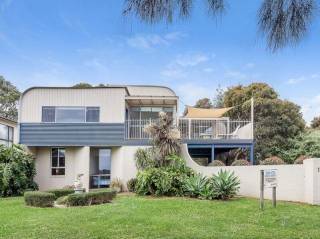 The Phillip Island Waterfront House offers luxury accommodation with stunning Southern Ocean and bay views. Directly on Surf Beach, this three level executive house accommodates up to 16 guests with four bedrooms all with private ensuites.